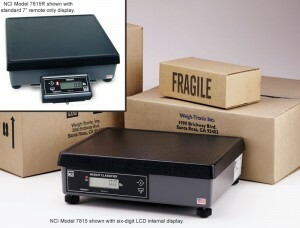 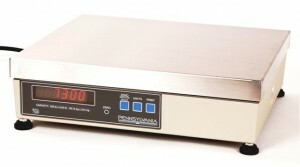 NCI Model 7815 is a digital electronic parcel bench scale designed for legal for trade shipping applications. 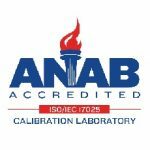 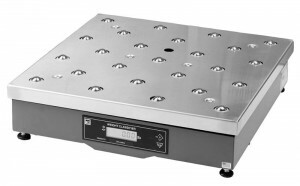 The NCI Model 7820 is simple to use, durable, accurate and reliable. 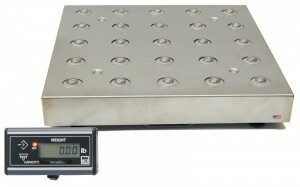 With a fast digital response and large weight platters, the 7824 and 7840 Bench Scales easily accommodate oversize parcels or containers. 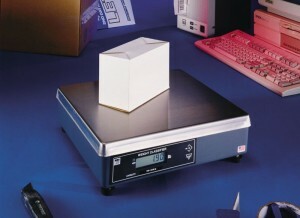 The Model 7880 Bench Scale provides the most accurate and reliable weight measurement for static or in-line shipping. 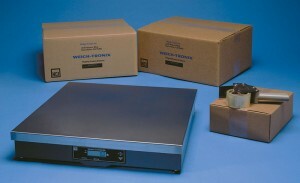 The 7885 is simple to use, durable, accurate and reliable, and ideal for conveyor lines. 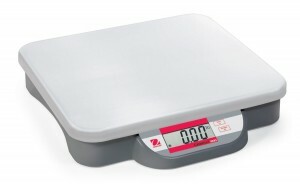 OHAUS Catapult 1000 compact bench scales offer users reliable and precise performance in an affordable, compact design. 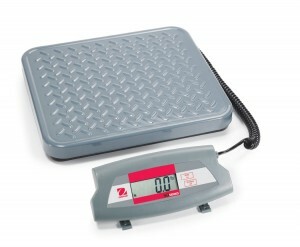 The OHAUS SD is a robust portable bench scale designed specifically with affordability, utility and everyday usage in mind.